Love Summer! Love Dad! Love June! Read to Learn Books for Free Monthly Reading Circle. Reading, Crafting, Singing. With special guests Commissioner Daniella Cava-Levine and librarians from the Pinecrest branch of Miami-Dade Public Library. 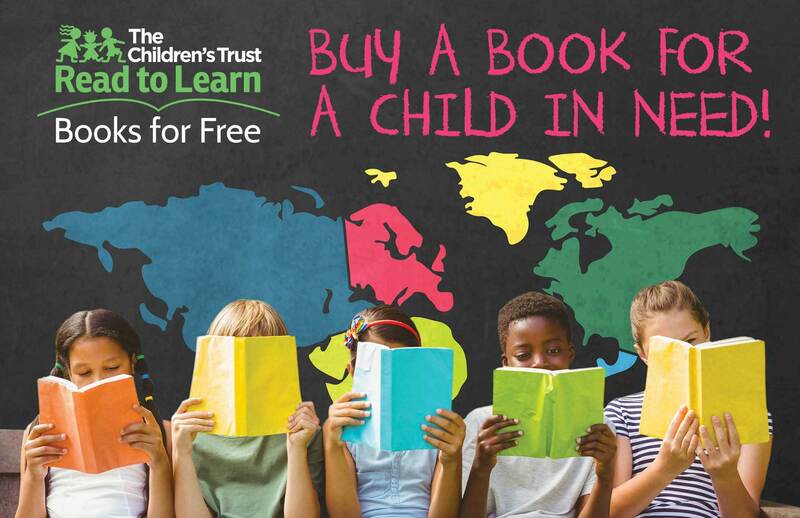 Gently-used children’s books are being collected at Book & Books for Read to Learn Books for Free to stock the 55 bookshelves found around Miami-Dade providing every child who visits the shelves a free book to take home. What is really needed are baby books, first readers, and picture books.